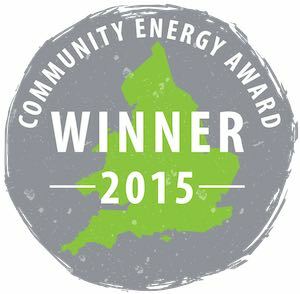 Grannell Community Energy launched their share offer on 1st June. They are all set to start construction of a 500 kW wind turbine near to Lampeter as soon as they raise £700,000 from their share offer. 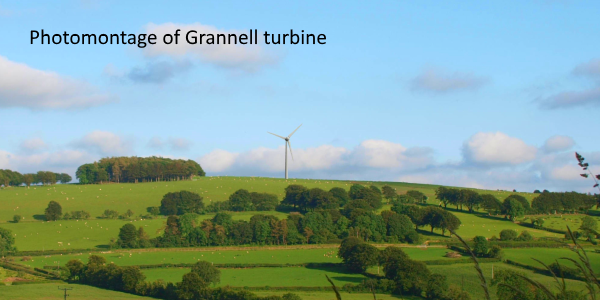 The turbine will save about 600 tonnes of CO2 and will create a community fund of an estimated £5000 per year. Members are projected to get a 5% return on their shares.